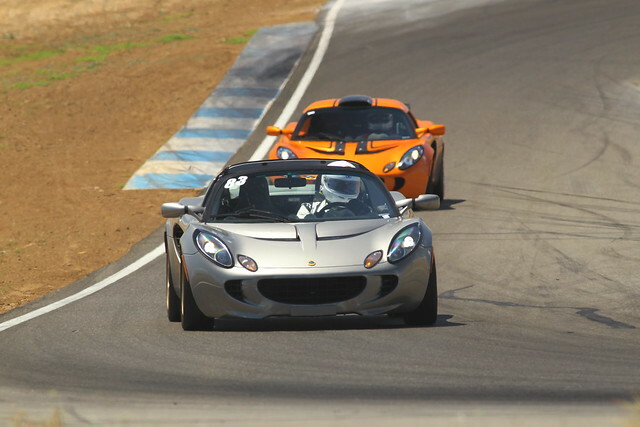 Come join the Golden Gate Lotus Club for this open track event at Thunderhill Raceway Park on Wednesday, March 28, 2018. We will be running the 3-mile track in the standard counter-clockwise direction. All types of cars are welcome at our events. 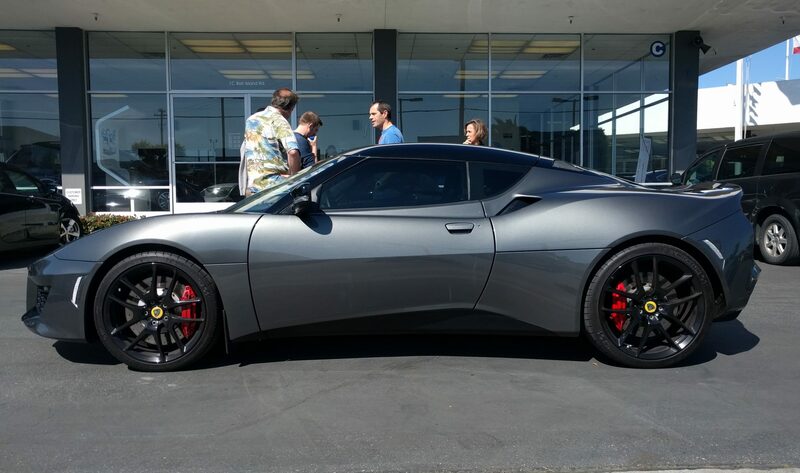 We typically have about 20 Lotus cars and the remainder is an array of different brands. This event will be divided into 3 run groups running every 20 minutes. You will sign up for Novice, Intermediate, or Advanced, depending on your skill level and your experience. Advanced Group is for experienced drivers with 15+ track days/racing experience or equivalent. Intermediate Group is for drivers with a minimum of 7 track days experience, and Novice Group will be for drivers with at least 1 track day of prior experience. Sign-up for whichever group is appropriate for your experience level. If you sign up for a particular group and decide at the track that you are not comfortable, then ask a GGLC official to switch groups. We can usually accommodate this. Open wheeled cars will be allowed only in the Advanced Group. Weather should be good for this event and anyone who has been to Thunderhill in the spring time can appreciate the mild temperatures that are typical for that time of the year. In addition, we have not been to the 3-mile Thunderhill track in years – this event should fill up fast, so sign up early to ensure you get a spot.